Understanding visitor movement and interaction throughout your websites is crucial in making data-driven decisions regarding the structure and content you deliver. 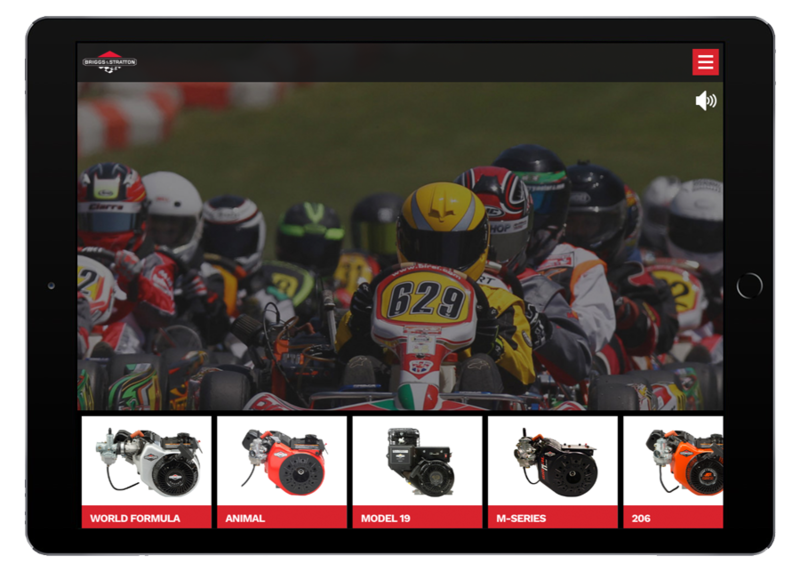 During the production process on websites for brands such as Snapper, Simplicity, and Briggs & Stratton, Starkmedia has implemented Adobe Analytics to enable detailed reporting and analysis for marketers. Formerly referred to as Adobe SiteCatalyst, this tool enables powerful website traffic and conversion tracking, audience segmentation, and detailed reporting across multiple sites and channels.